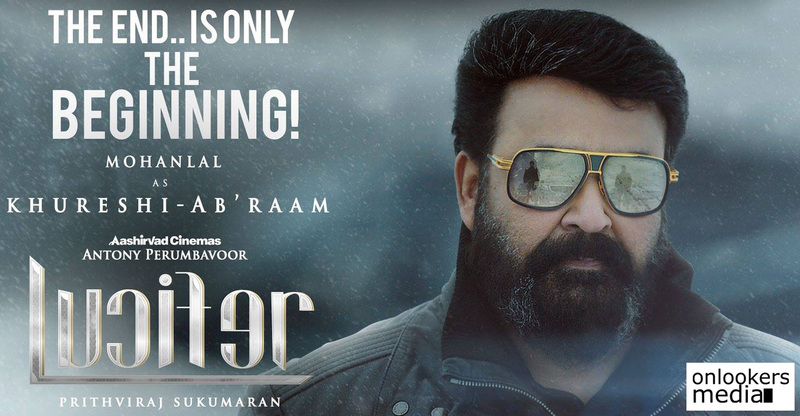 As the release date is closing in, the makers of ‘Lucifer’ have decided to increase the hype by releasing the trailer. The much awaited trailer will be out tomorrow (March 20) at 9 PM. Besides that, a grand trailer launch has also been planned to be held on March 22 in Dalma Mall, Abu Dhabi. 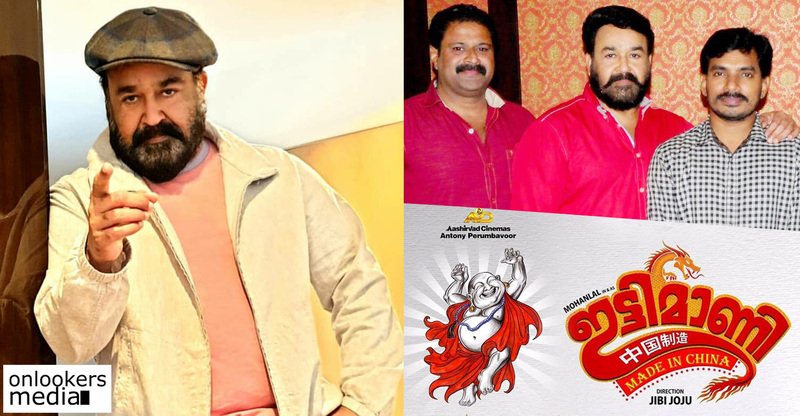 Mohanlal, Tovino, Prithviraj, Manju Warrier, Murali Gopy and Antony Perumbavoor will be attending the event. 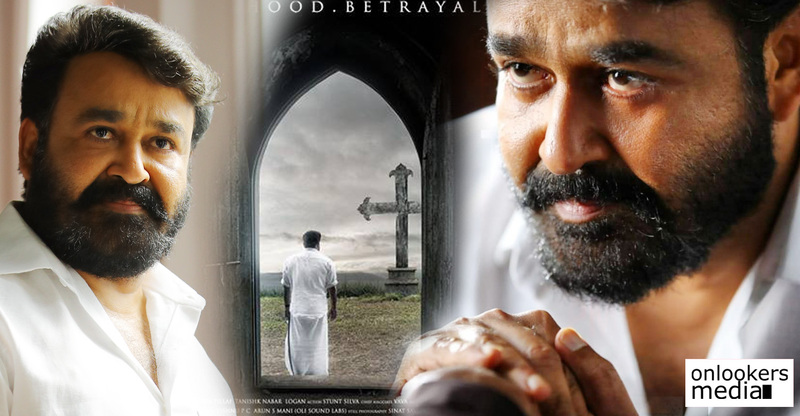 Last day, ‘Lucifer’ was censored with no cuts and given a U certificate. It is said that the movie has a run time of 2 hour 48 minutes, which is understandable considering the scale and the numerous characters in it. 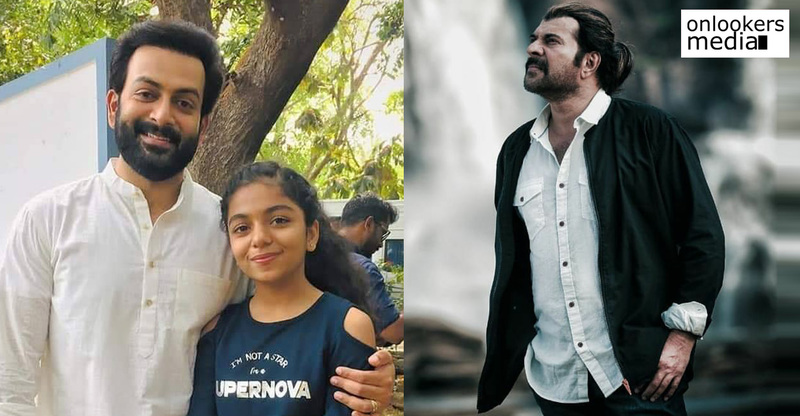 The movie directed by Prithviraj and scripted by Murali Gopy is a political thriller. Mohanlal, Indrajith, Tovino, Prithviraj, Manju Warrier, Vivek Oberoi, Nyla Usha Fazil and many others are part of the cast. The makers have planned to release the movie in 3 languages (Malayalam, Tamil and Telugu) in over 1500 theatres worldwide.